Rose and Her Lily: Lily's Name in a Movie! Immediately below this line, will list the names of many precious babies in Heaven, including my girl! This is a special prominant section of the credits and will be highly visible! For a short time, anyone who donated $5 to the movie could have their child's name added...now it has gone back up to $250. I'm thankful I made my donation in time! 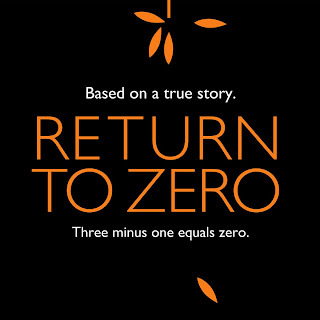 The movie will be distributed in theaters around the country at some point either at the end of 2013 or beginning of 2014. That's the estimate that they are currently giving. And how awesome that I will get to go see it in the actual theatre and will see my daughter's name on the screen!! I will definitely post again when I know it's coming out. Thank you so much to stillbirthday and Return to Zero for making this possible! 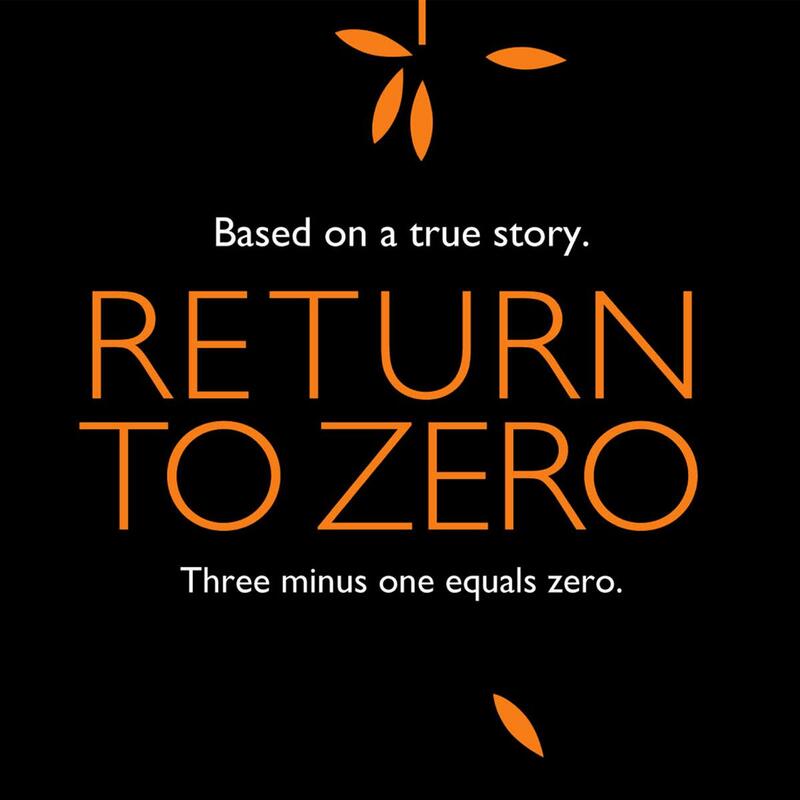 Check out the Return to Zero website for more information on the movie. Consider supporting it as well if you are able. And become a fan on their facebook page for updates. This is such an important message that many people need to hear/see. We need to break the silence of stillbirth. I am proud to be Lily's voice! Her life matters, as all the little ones who we must say hello and goodbye to at once. I will share more about the movie when I see it and will be sure to post a photo of Lily's name in the credits! I'm sure when I finally do see it, I will cry. To know she is making a difference. To see her name on a movie will be a precious reminder that she is real, loved, missed, important, remembered...always. I made one two soooo happy to see our babies names!!! I am so happy for you. Good things happening all the way around. God is really working in your life!